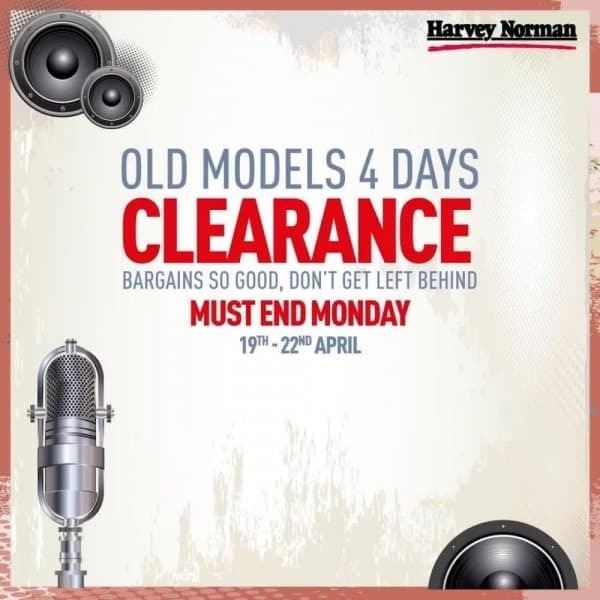 Stay tuned for Harvey Norman’s Old Models Clearance Sale! 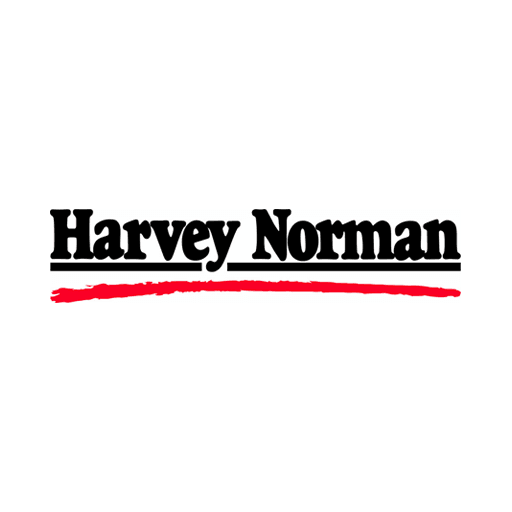 Enjoy clearance prices on Electrical and IT products, bargains so good, don’t get left behind. MUST END MONDAY!